Some of the videos recorded during of KKFI’s historic events are found here in this post. June 30th, 2017 a KKFI extravaganza at Kansas City’s historic Folly Theater downtown. Many artists participated! 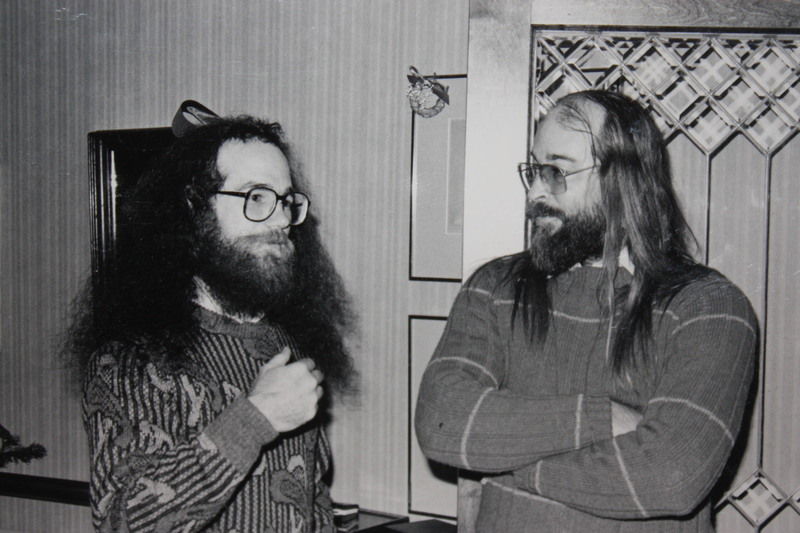 In 1990, the KKFI studios had to move from their location at the downtown Mainmark Building because of an increase in rent from the new owners of the building. Here is a video of the studios where KKFI moved to in Kansas City’s Westport district. 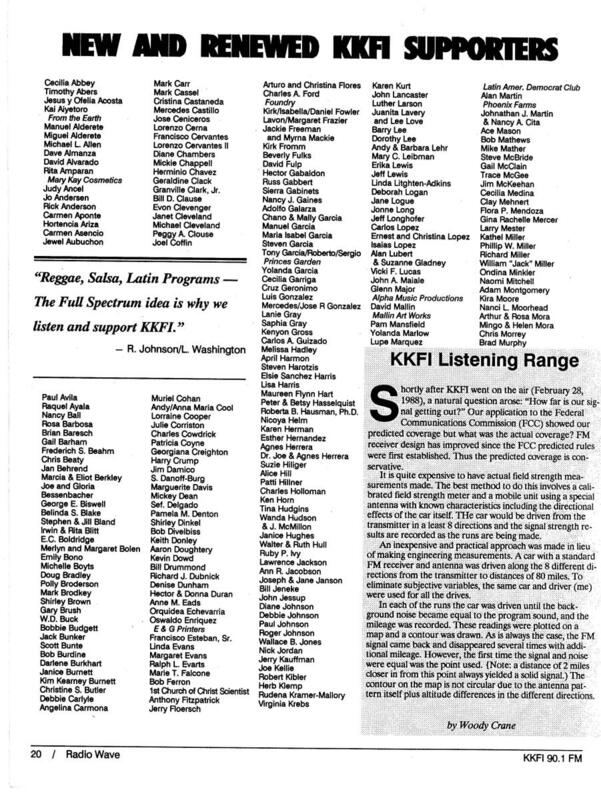 KKFI Studios set up in 1990. February 28, 1988 the first day on-air! To broadcast, KKFI has to have a lot of equipment including a radio tower and a transmitter. Our transmitter, next to the tower, ended up in a building made out of an old semi-trailer and was constructed in 1987.